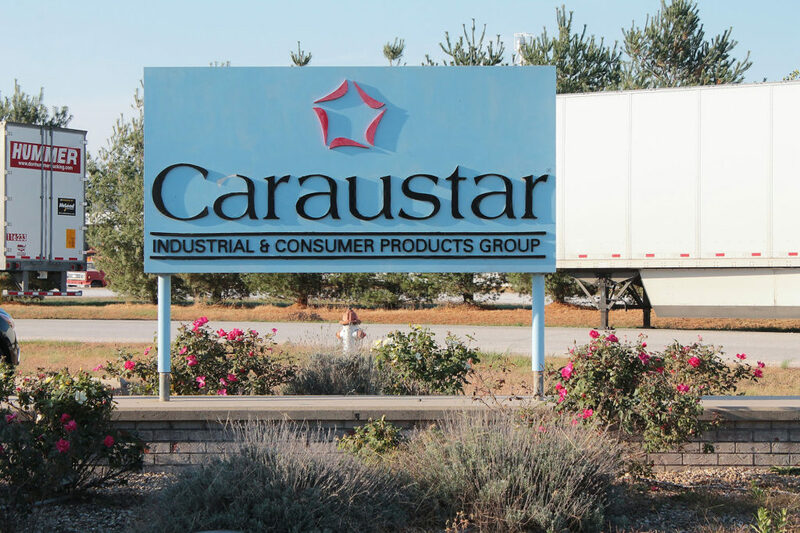 Carastaur is an industrial and consumer products group with 101 locations around the United States. We seek to be the first choice for recycled paperboard and packaging solutions and provide outstanding value through innovative products and services. Our Beardstown plant, in specific, manufactures industrial products that are shipped nationwide.